Facebook recently upgraded its photo system on the basis of feedback they got from users. 250 million photos are uploaded to Facebook servers each day and is one of the popular activity on Facebook to date. To enhance that experience, Facebook engineers are working hard to fight the new social media competition after the introduction of Google+, into the market. Now with this new update, the photos that we upload would be 920px instead of 720px and would load at double the previous rates. That's impressive. 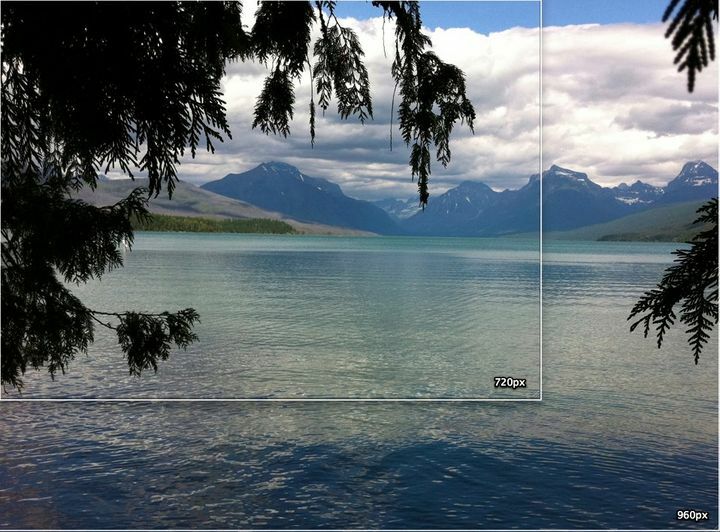 Notice the 720px picture compared to 920px, that would be used now. Though pictures that would be smaller than 720px would be of the original size. This update would only effect the pictures bigger than 720px. Previously, pictures above 720px were re sized to be fixed into the frame. The major update to this new picture viewer by Facebook is its cleaner look. Considering the user feedback, the picture light box will have a lighter background so that the picture its self becomes more prominent. Notice the lighter background in the photo above. The picture is more prominent with this new update. Nice work engineers. Facebook is working hard to maintain its social media dominance with such new exciting updates. Stay tuned to know more about these social media giants.